David Letterman's marriage is reportedly on the rocks after he revealed details of his private life on "The Late Show with David Letterman" because of an alleged extortion plot. Letterman's wife, Regina Lasko, whom Letterman dated for 23 years prior to marriage, is reportedly considering divorcing the late night star. Now "Extra" wants to know what you think. 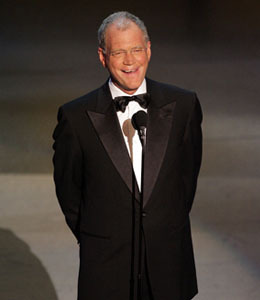 Would you leave David Letterman?